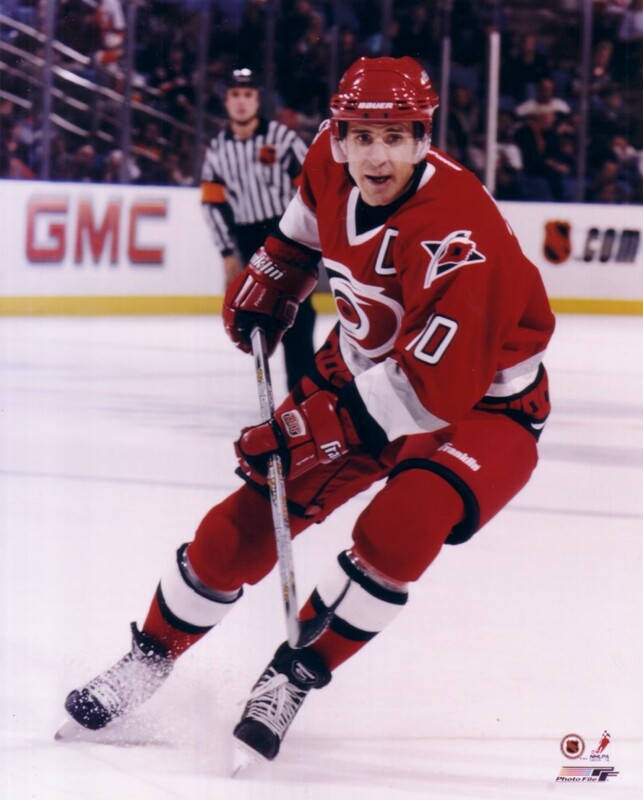 Officially licensed 8x10 photo of former Carolina Hurricanes star Ron Francis. NOT AUTOGRAPHED. ONLY FIVE OF THIS POSE AVAILABLE FOR SALE.